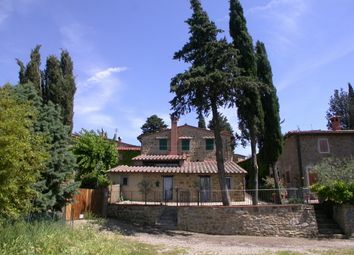 Farmhouse for sale in Greve in Chianti Tuscany, Greve in Chianti, Lamole, Farm with annexes and land. 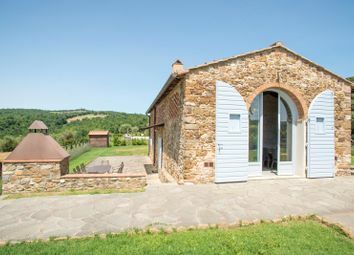 About 7 km from Greve in Chianti, in a panoramic and dominant position, inside an ancient and characteristic village of medieval origin. 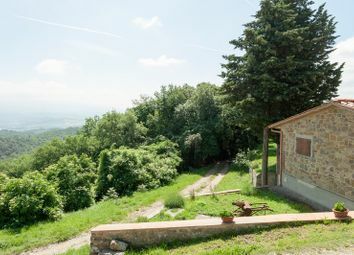 Tuscany, Greve in Chianti, panoramic portion of farmhouse with land A few kilometers from the center of the town of Greve in Chianti, in a dominant and panoramic position, we offer for sale this beautiful free farmhouse on three sides. 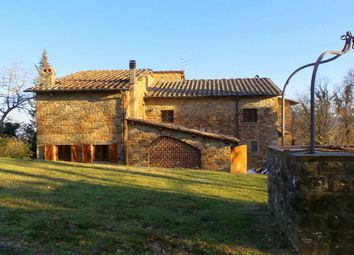 Stone farmhouse with land, for sale in Greve in Chianti, Florence. 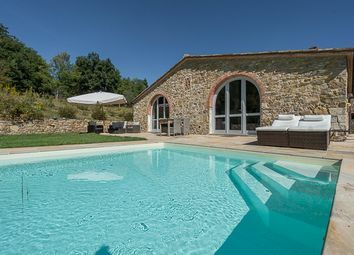 The property, which dates back to 1700 has been completely renovated and made habitable in 2013. 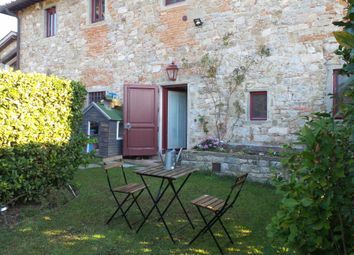 The property is spread on two levels and has an outbuilding. 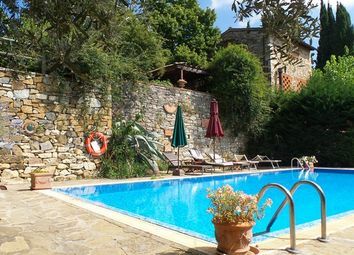 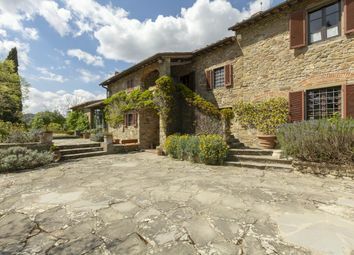 Tuscany, Chianti, Panzano in Chianti, farmhouse with barns, land and swimming pool. 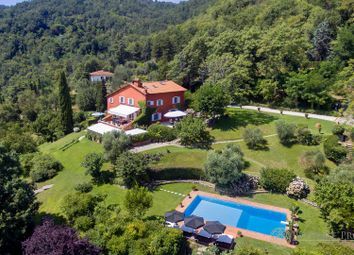 In a dominant and panoramic position, just minutes from services, this unique property is for sale. 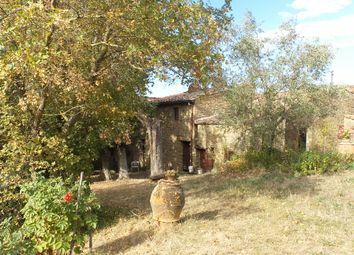 The property, renovated in the 90s, today is divided into two units. 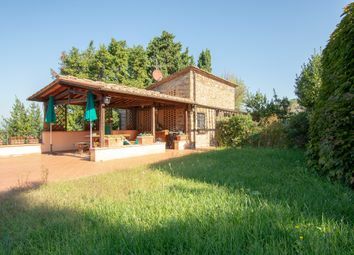 A few minutes walk from the charming Piazza Matteotti, we offer for sale portion of farmhouse with small private garden and pool with condominium park, part of a small complex of 4 units. 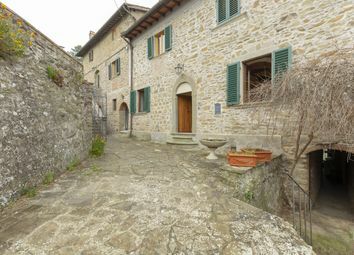 The property, spread over two levels for a total of 100 sqm. 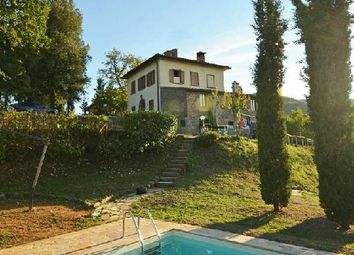 Just 3 km from the center of Greve in Chianti, we offer for sale this country house of about 400 square meters with 3000 square meters of enclosed garden. 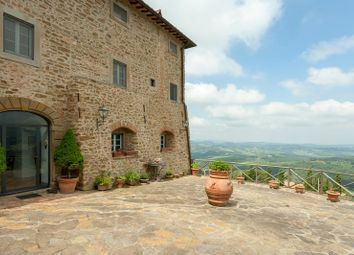 Great location, 500 meters above sea level, with breathtaking panoramic views. 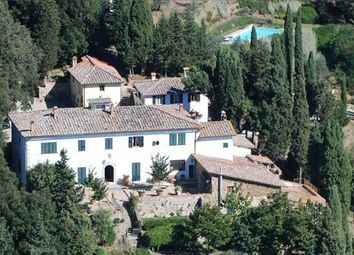 Tuscany - Chianti, in historical context, stone house set up for two buildings over church and garden. 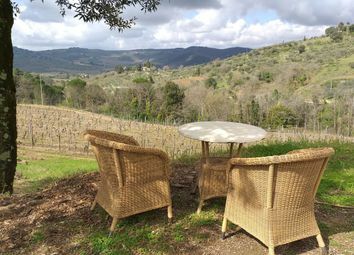 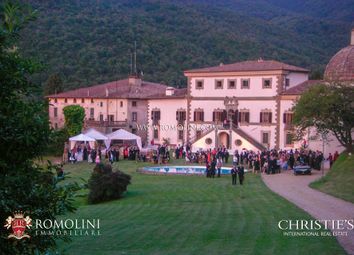 Chianti, 3 km away from the historic center of Greve, Beautiful private residence. 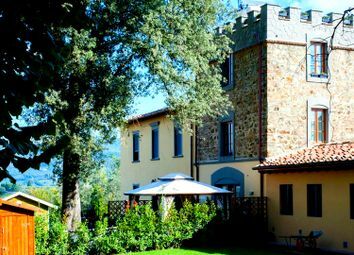 In the historical context of great value. 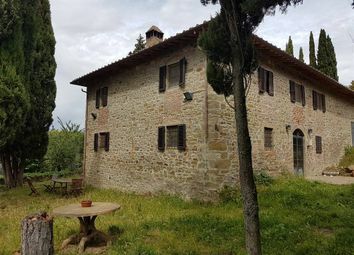 We are in a very particular context, not far from Strada in Chianti, in a context that has kept unchanged the landscape features that made it choose as a place to build a convent several centuries ago. 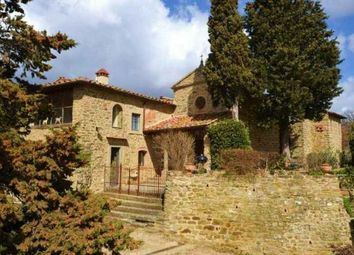 Tuscany, Valdarno, Poggio alla Croce, Farm with 22 ha of land. 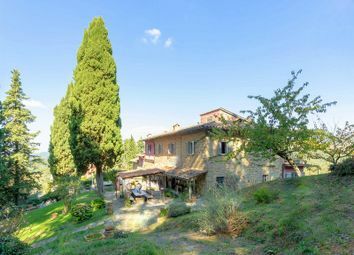 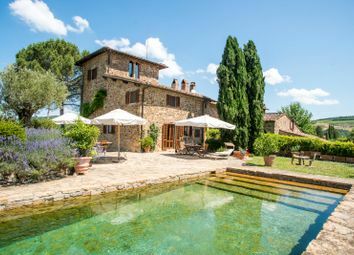 Surrounded by the green hills of Chianti, where peace and tranquility reign, this prestigious farmhouse is for sale. 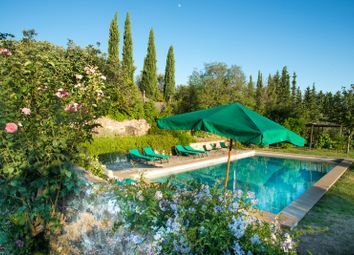 It is a family-run farm surrounded by about 22 hectares of land. 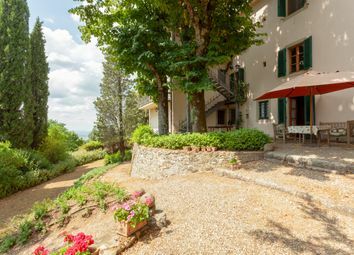 Two kilometers from Greve, in a dominant position a small village from 1100, used as tourist accommodation, with a consolidated business for 19 years, divided into three elegant apartments with private garden, plus the main house, for a total of 400 sqm.